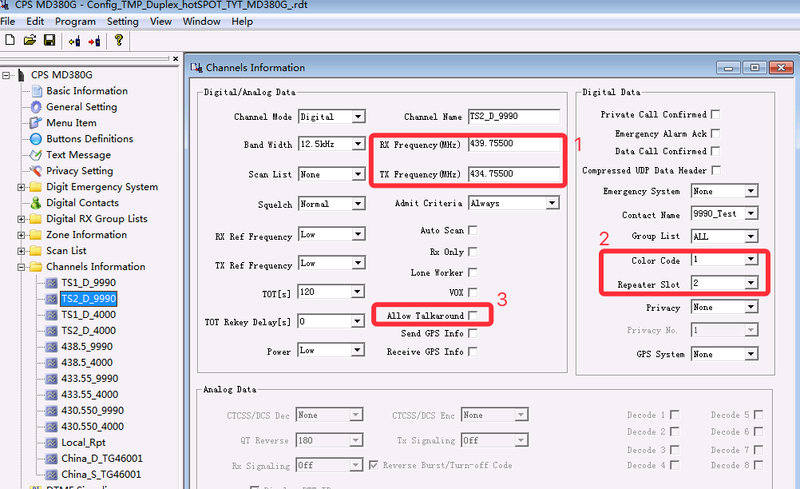 Frequency restrictions to avoid satellite interference. 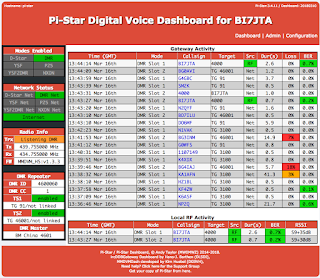 Please avoid the following ranges: 145.8-146.0 MHz and 435-438 MHz, otherwise firmware will not start. 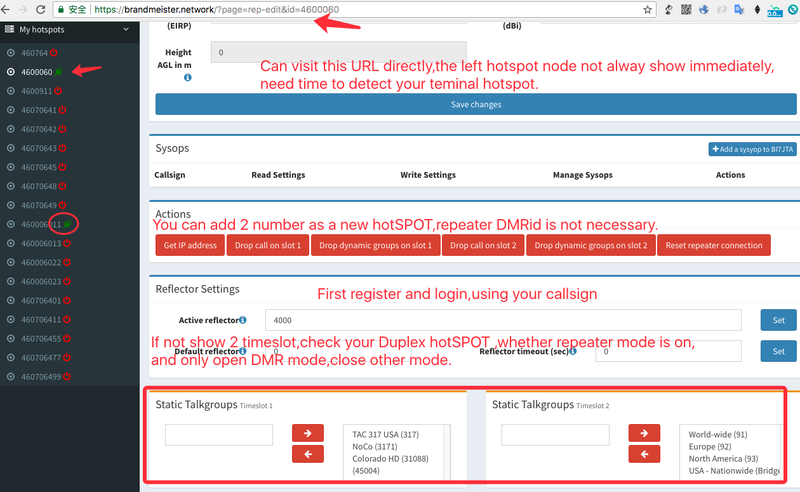 NOTE: WiFi SSID and PASSWORD BE REPLACE WHEN Restore Configuration! 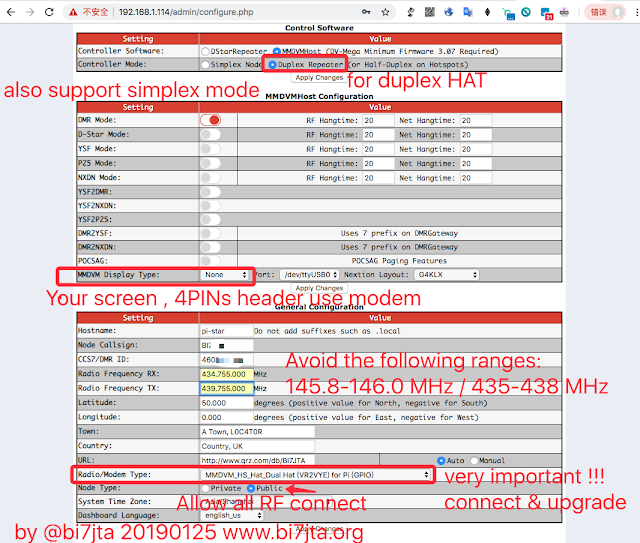 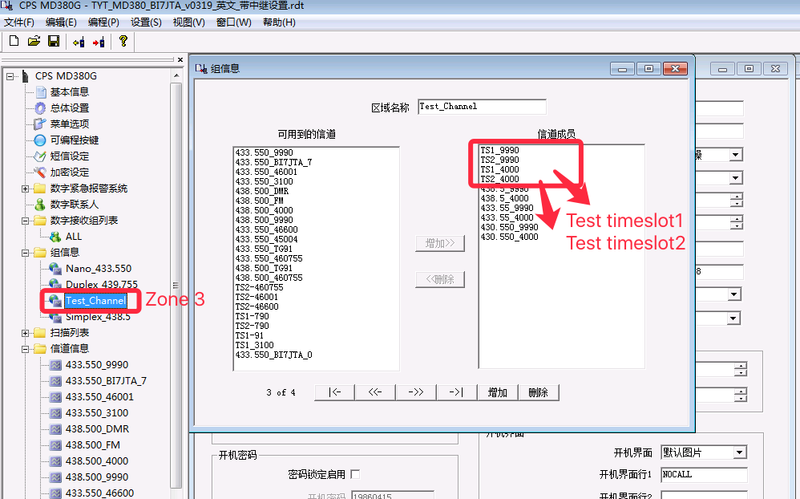 for HS Ver1.0, Ver1.0.1, write by bi7jta, any question join facebook group for help or contact me email, the best way is with screenshot and short video, help me to understand. 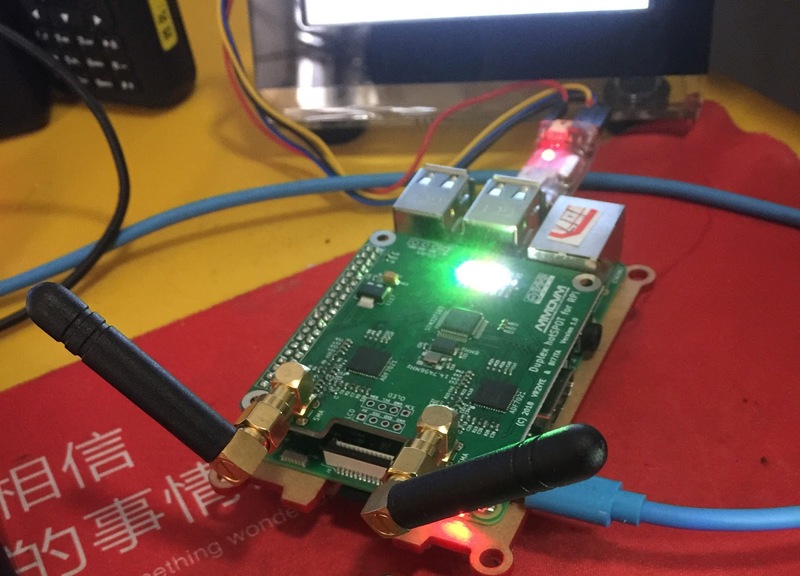 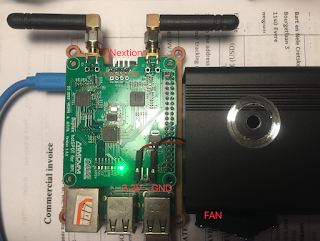 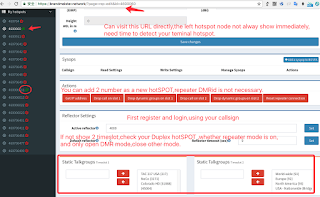 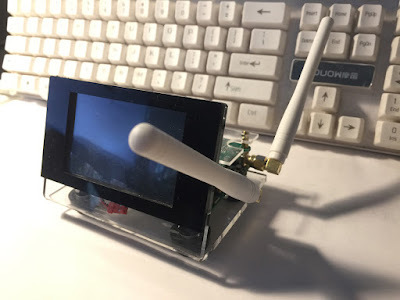 Connect SMA ANT,Connect RPi to hotSPOT use GPIO. 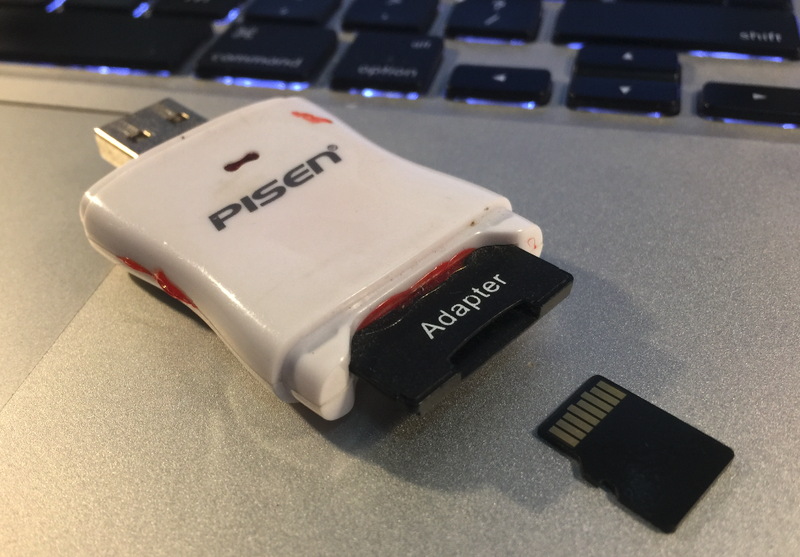 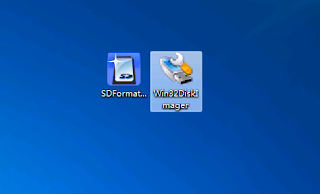 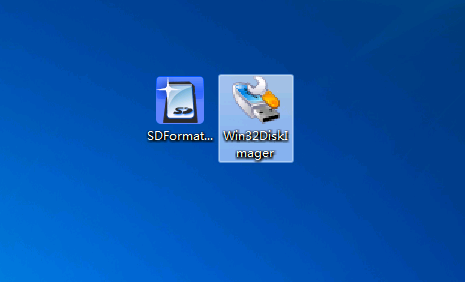 Need tools in Windows: SDFormatter,Win32DiskImager ,also need USBtoSDCard adapt. NOTE: Ppzip the file ,write .IMG file to SDCard, not copy,not all SDCards can use for boot, Choose Sandisk or Samsung,8GB enough. 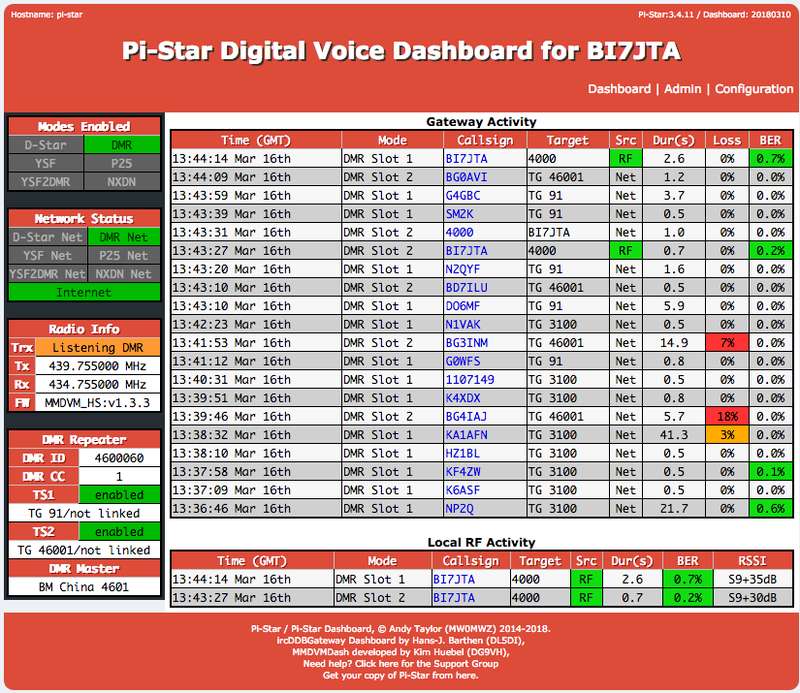 Support UHF and VHF from Ver1.0.1. 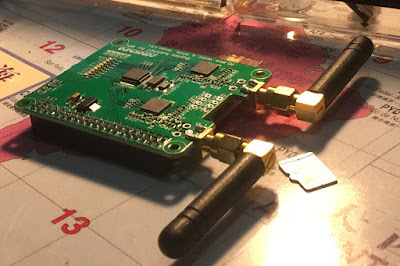 Just work at amateur frequencies, and different countries have different amateur frequencies. 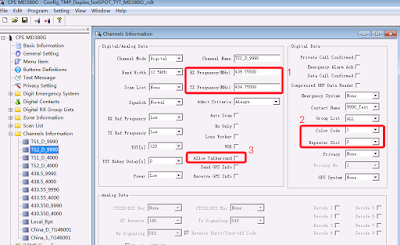 You can also adjust the parameters that make the Error Rate % to the lowest. 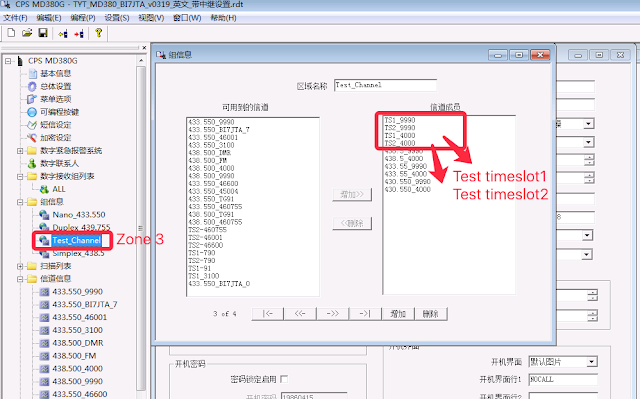 You must to Register and Login first. 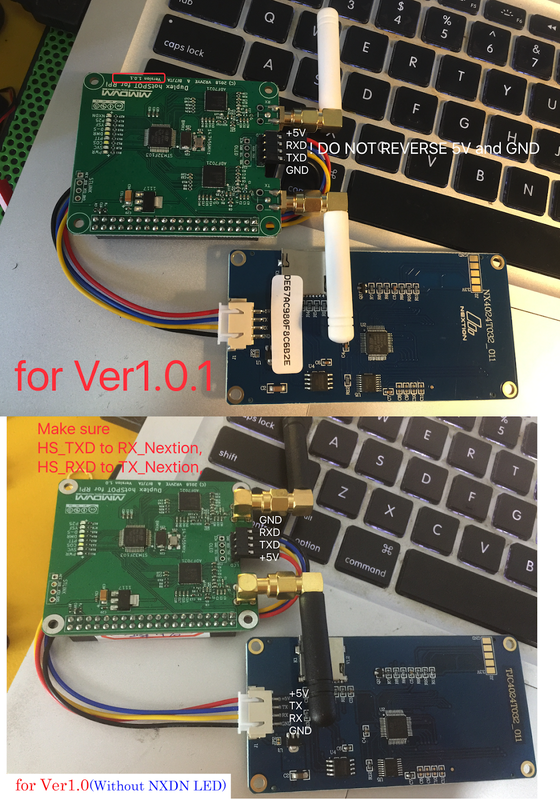 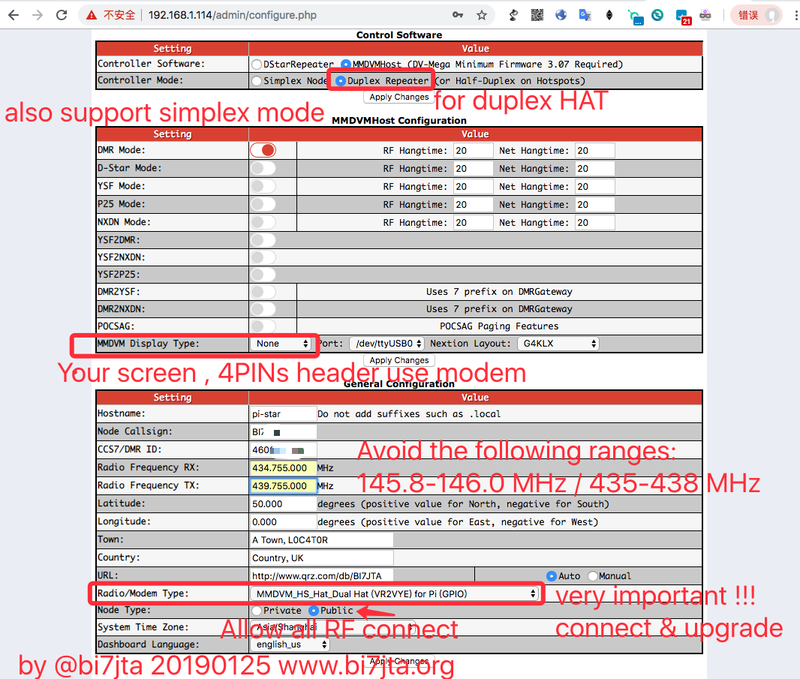 Could you explain me why we have to choose the STM32/DVM_MMDVM_HS board and not the MMDVM_HS_DUALHAT (DB9MAT) ? 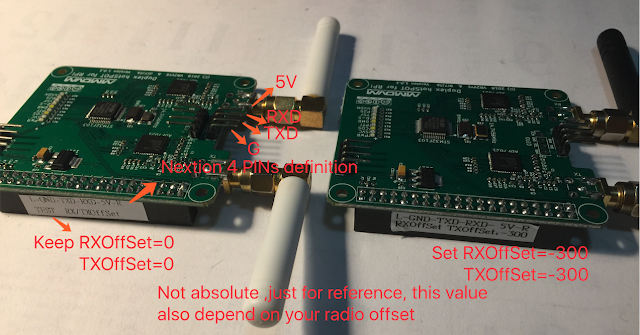 Thanks for the help in mastering the DMR&MMDVM.